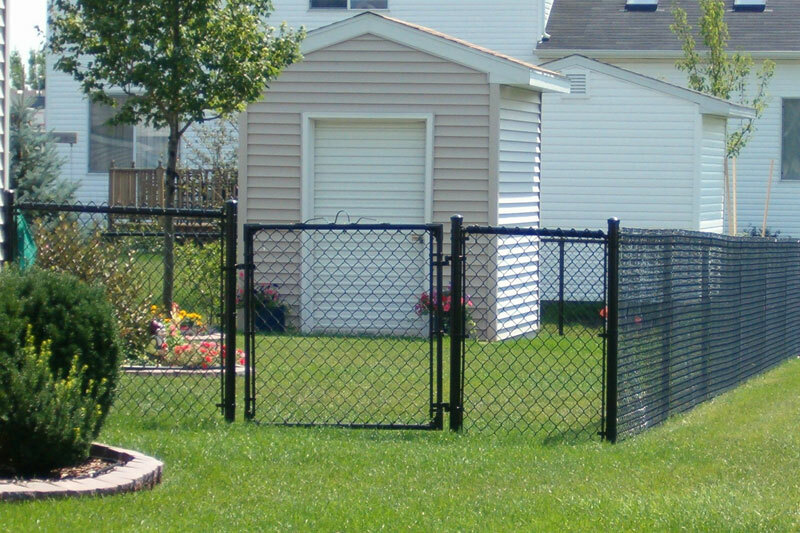 Whether you would like a wood, aluminum, chain link fence, or a PVC fence, we have the TOTAL solution for you. 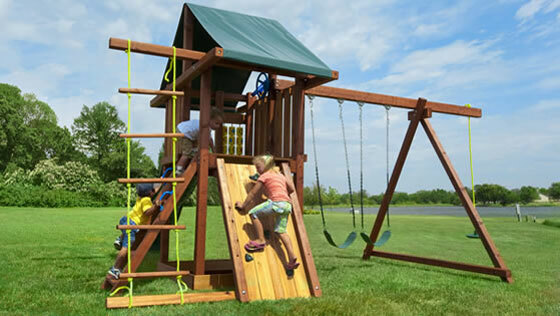 We install play sets for all your needs. Big or small, we do it all! Easy access double doors. Full-length galvanized steel hinges. Prevents door sagging. 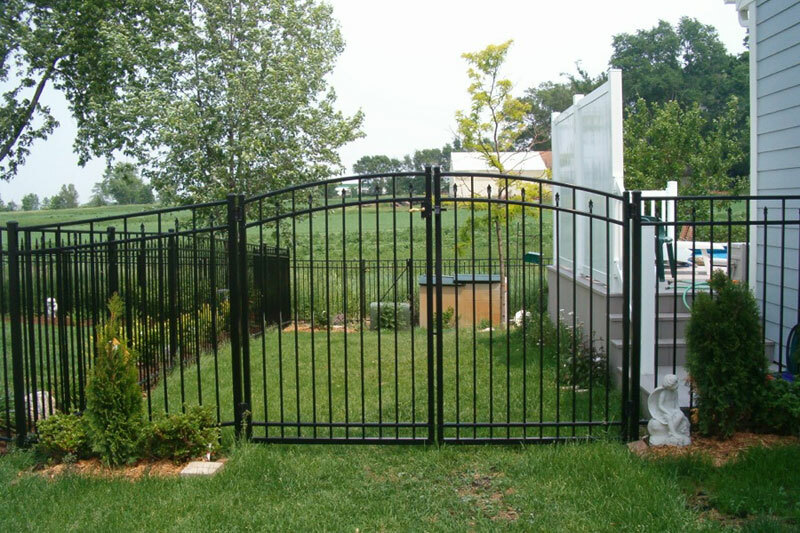 I am extremely pleased to write this letter of recommendation for TOTAL FENCING! The installation of two sections of fencing, (almost 900 ft) for our complex was completed in record time. The job was complete in three days! The job was started on time, was completed in two days ahead of schedule, and the site was very clean when the crew left the property. Scott Fabiani is wonderful to work with and delivered the job as promised! I will be happy to speak with anyone personally should they need to talk with someone. 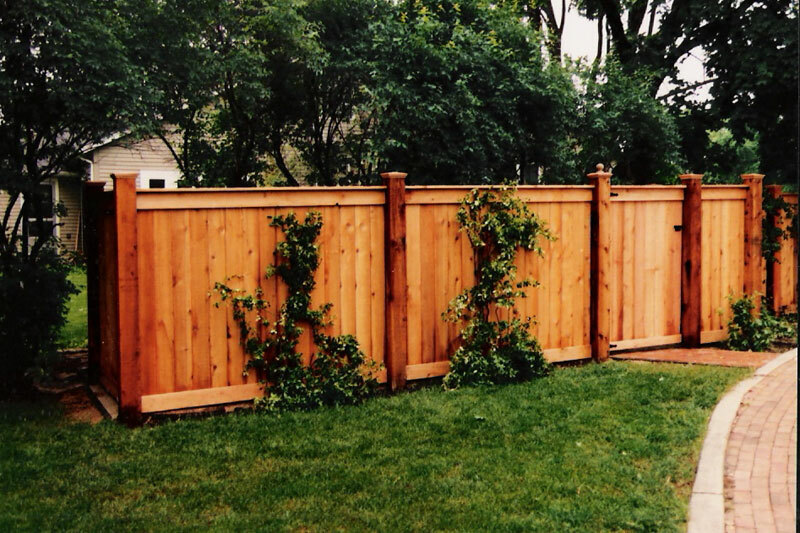 The guys at TOTAL FENCING are terrific. 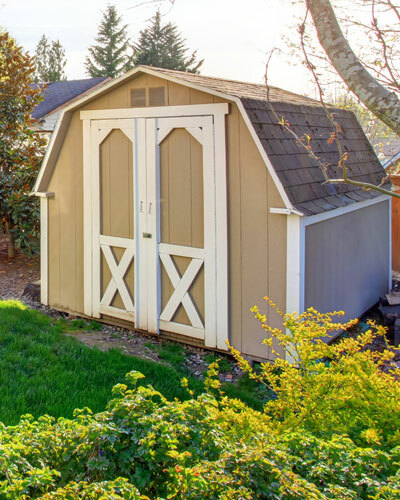 Scott came to our home, gave us a very fair estimate and was very thorough with all the details. It was refreshing to deal with someone who was honest and straightforward without any sales pitch. We could not be happier with the result. Our new fence is much higher in quality than the one it replaced; and TOTAL FENCING backs it up with a five year warranty. 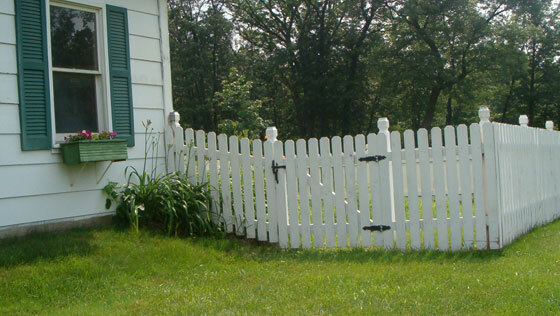 If you need a high quality fence at a great price look no further than TOTAL FENCING. Seriously, they really deliver. 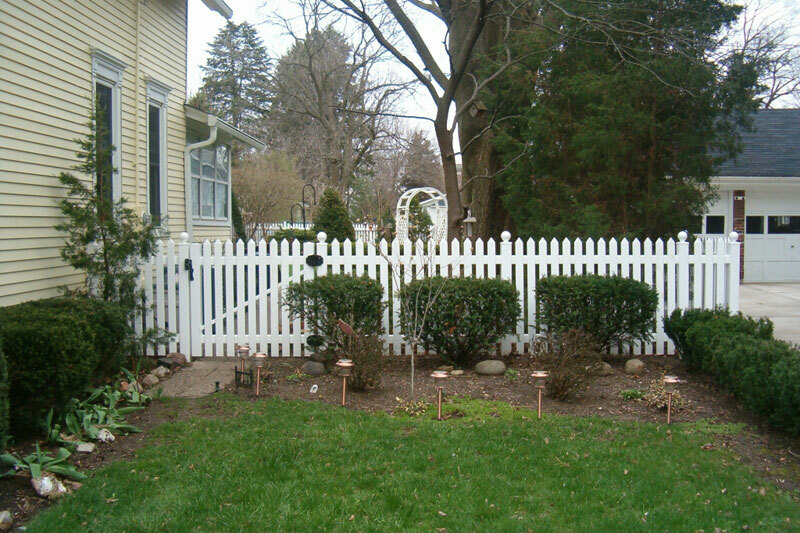 TOTAL FENCING gave me the best price, $2,000 under other fencing companies, installed a superior grade fence that is straight and beautiful. They also did a great job on the privacy slates and the gates are heavy duty and top notch. 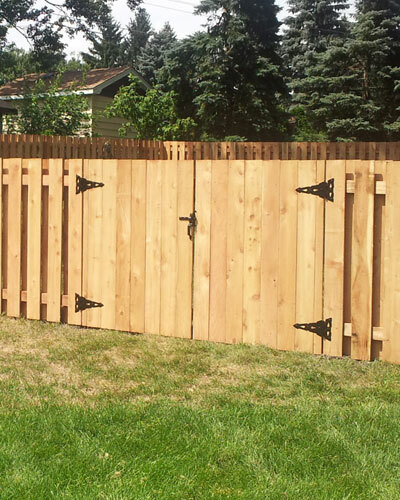 The customer service was great and many people have commented on how nice the fence looks. I would not hesitate to recommend them or use them again. I contacted 4 fencing cost for estimates. Scott contacted me promptly and set up a time to come by. We walked my property and I told him my idea. He pointed out a few things and I revised my plans according to his suggestions. The other two fencing companies (1 never responded) did not offer any suggestions and quoted on my original plan. 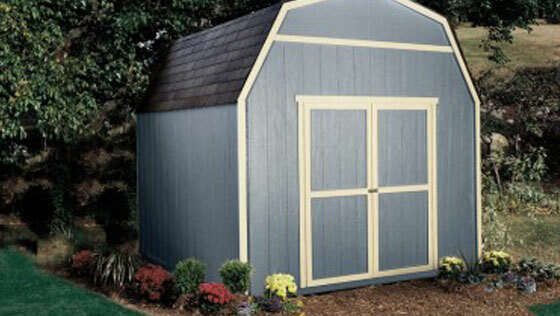 Prices were comparable ($200 difference) but with Scott I received more fencing. Had to wait to install until trees were trimmed. Once that was done, work was scheduled within a week. Finished on time, fence looks great, dogs LOVE IT. Scott came by to make sure I was happy, I am! 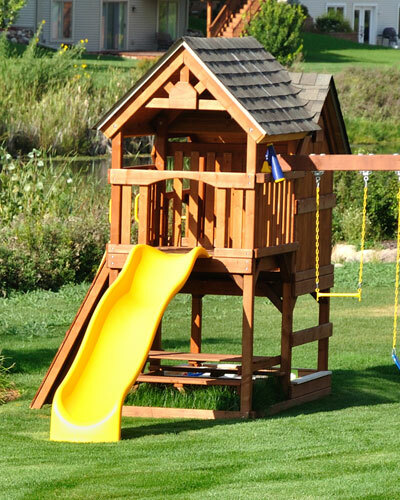 We also can provide your family with amazing Play Sets and Gorgeous Sheds!